Check out our Primary Seven’s at their disco performing The Mannequin Challenge. Grooving to the max at our Christmas Disco last night! 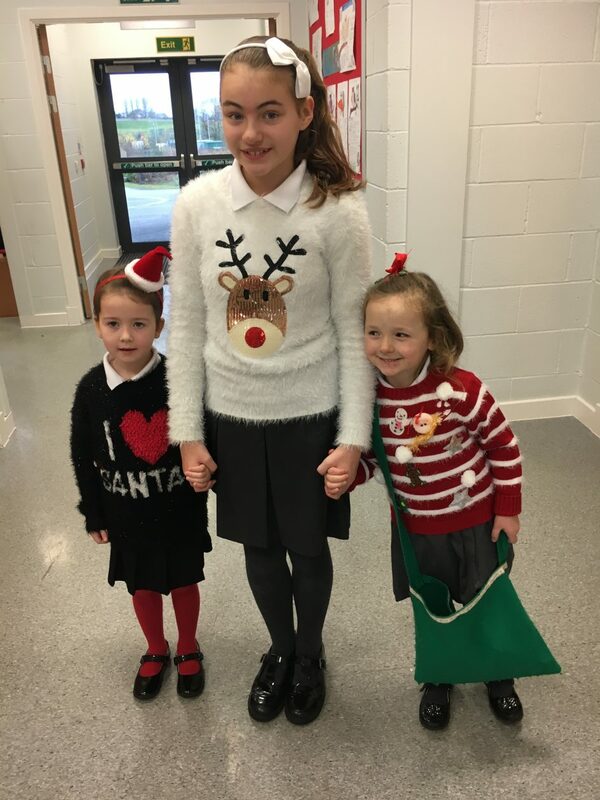 After weeks of rehearsals, sound checks and costume fittings it was all go at Clarkston Christmas Concert as pupils raised the bar once again. 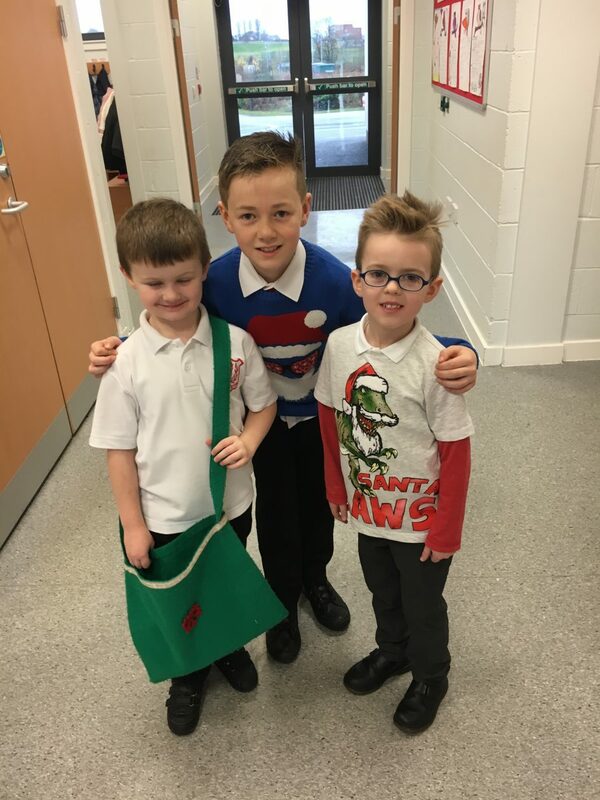 A huge well done to all the pupils who participated in our Christmas Concert…. you worked so hard to learn your lines and put on a great show to parents and friends. You are all stars! Here are some photographs from our fantastic cast of pupils. Well done to three of our Primary Seven pupils who were presented with certificates and a gift voucher by the Depute Provost and Lord Provost at Motherwell Civic Centre yesterday. Their winning North Lanarkshire Christmas Card design will now be sent to all the Provost’s in the country and reach far off lands such as Malawi. We are all so proud of you! The pupils are busy preparing for the school concert which is on the evening of Thursday 15th (7pm) and morning of Friday 16th December (10am). 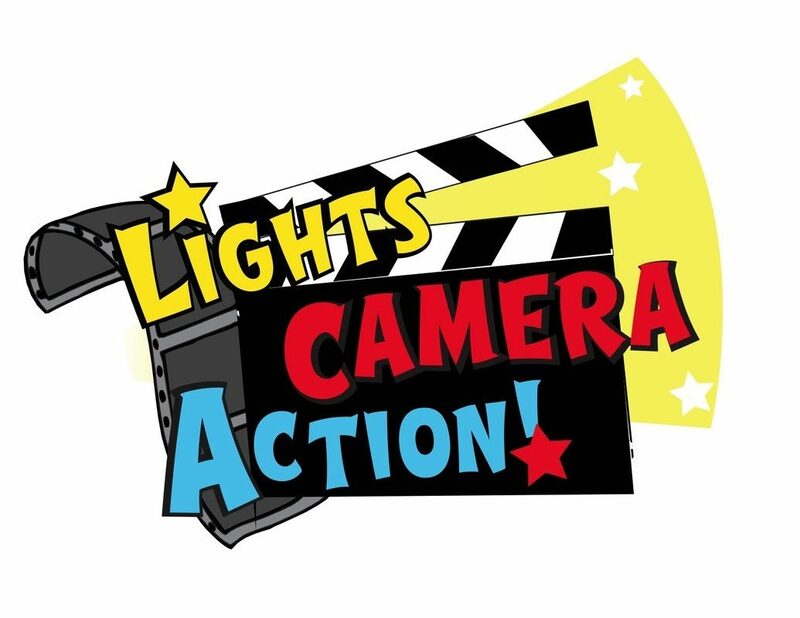 Pupils from B4, B6, B5, B10, B11, B12, M1 and M2 will be performing. Pupils should come to school for 6.40pm on the Thursday evening. They should enter the building via the P1-3 door. If you are attending please do not leave until the end of the show which will be approximately 8.30pm. Entry to the concert will be via the P1-3 door only. No parent/carer will be granted entry through the main entrance unless they have contacted the school in advance to arrange disabled access. Pupils should come to school as normal and report to their class at 9am when the bell rings. Entry to the concert for parents/carers, friends and family will be via the Main Entrance only. Doors will open at 9.45am and only those with a ticket will be permitted entry. The children in the composite classes will join the other children in their year group for their party. All parties will begin at 1pm. Pupils will be dismissed at 12 noon allowing time to go home and change. 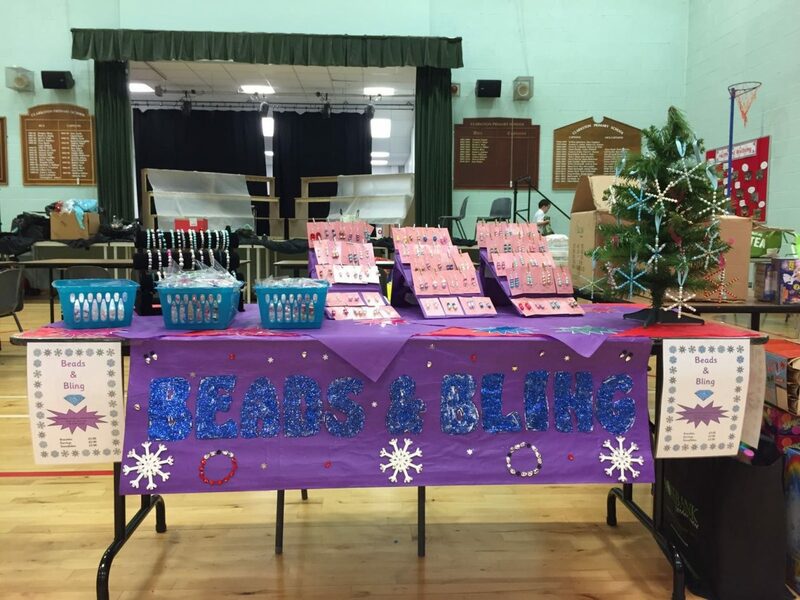 The Primary 7 Disco is on Monday 19th December from 6pm – 8pm. Please make arrangements for your child to be collected at 8pm as we will not allow any child to leave the school premises without an adult. Congratulations to Emma, Samuel and Heather for entering the annual North Lanarkshire Christmas Card Competition and winning! 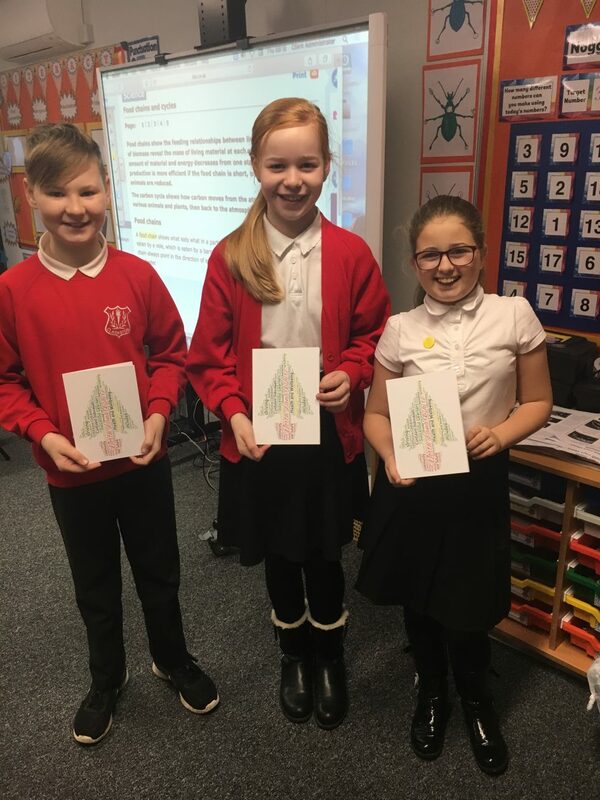 Their joint ICT and Expressive Art project was selected out of hundreds of entries to have their design produced and made into this year’s North Lanarkshire Christmas Card. The pupils will attend a formal presentation next week to be presented with their card and certificate from the Lord Provost. Well done to all the boys and girls in Primary Seven who entered this year, as always the standard of work was extremely high. Here are a few of our little elves hard at work delivering the Christmas Post to all the boys and girls. 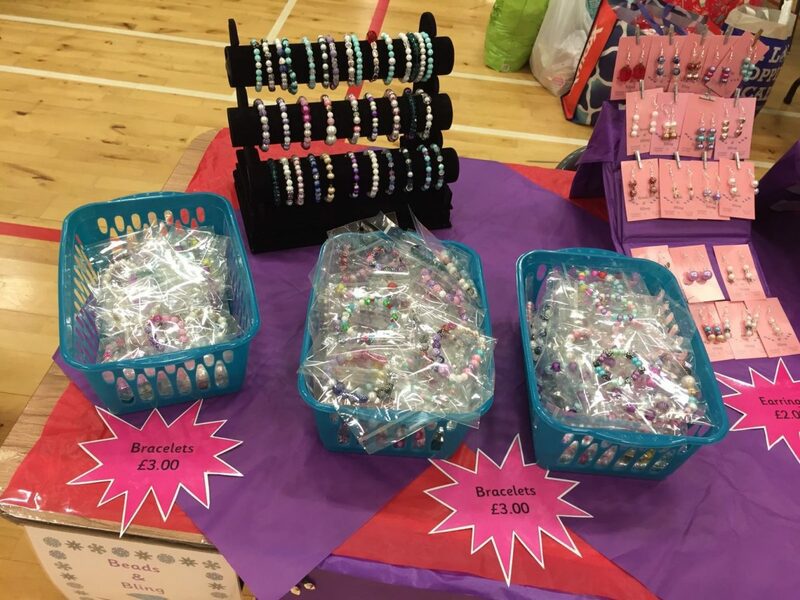 Come along to our stall, ‘Beads and Bling’ to pick up a selection of festive snowflakes, bracelets and sparkly earrings. 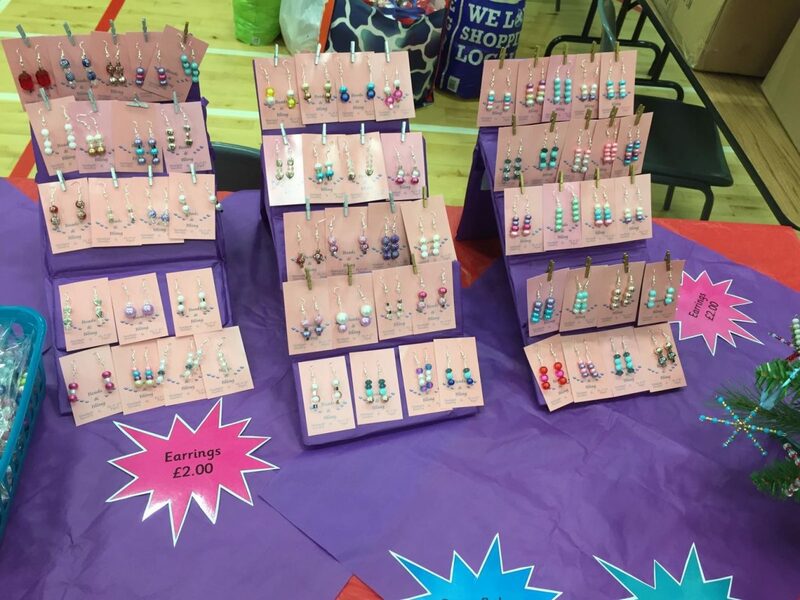 Author Mrs ChalmersPosted on December 2, 2016 December 8, 2016 Categories UncategorizedLeave a comment on Beads and Bling!